Business Plans are not just for funding, a good Business Plan will outline your hurdles, benchmarks, opportunities, threats, and so much more. Many professionals have come to Nicholas Coriano to understand how to properly format and write a business plan. As well, Nicholas has been called by some Wall Street professionals as "Your Consultants' Business Consultant"
With over 50 Business Client and growing in 2013 alone, Mr. Coriano has set himself apart as a Professional Business Consultant with experience in a wide array of Businesses and Ventures. The general outline followed at NicholasCoriano.com for Business Plans is quite simple. First we begin with The Executive Summary, which is followed by The Company Description. These two initial pages give a reader an outlook on the Business and the outline of the Business Plan. The third and fourth sections of the business plan are Market Research & Industry Analysis and The Marketing Plan. The Market Research and Industry Analysis provides the basis for assumptions for projections while your Marketing Plan should outline a cost effective strategy to target your customer base and attract revenues. The fifth and sixth part of the Business Plan are your Management Summary/Operations Plan and Financial Projections followed by the final section; a Conclusion that sums up your Business Plan or Proposal. 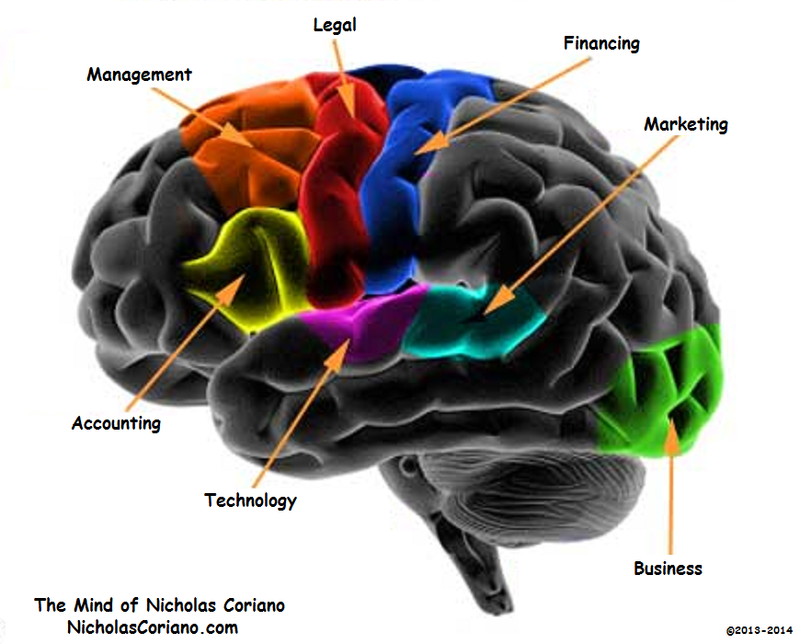 If you came to NicholasCoriano.com to order a business plan, click here.